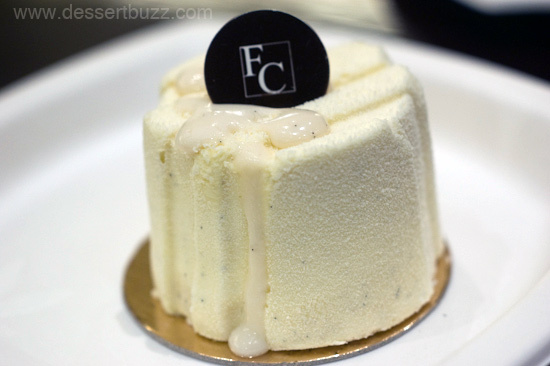 The Tout Vanille is a cascade of vanilla flavors and soft cake textures. It features a sable breton with Mexican vanilla, mascarpone cream and bourbon vanilla pound cake with Tahitian vanilla bavrois. Imagine the best vanilla wedding cake possible–then imagine you can actually taste two different kinds of vanilla and bite into pound cake that’s perfectly soft and moist. 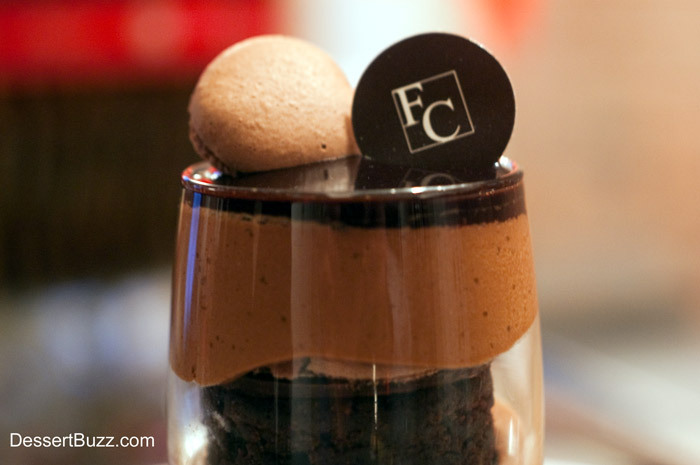 The biggest challenge is finding the Francois Chocolate Bar –which used to be located in the food court under the Plaza hotel and is now in one of the 58th-Street-facing boutique spaces at 1 West 58th Street. At least there’s an entrance from the street straight into the shop now. Even though the space is tiny they still have drinks, macarons, signature chocolates, vegan doughnuts (not a typo) and pastries as well as Payard’s Verrines. 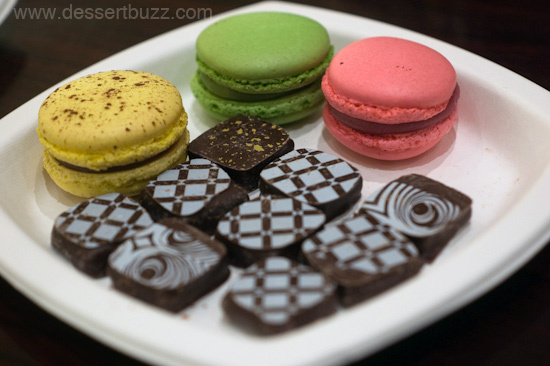 Francois Chocolate Bar is located on 1 West 58 th Street. Their website is here. oh darn I really liked the location in the Plaza basement but I understand they are adding more shops so can see where they would want more room. Thanx for the heads up! !